17 5/8 x 11 1/8 x 4 3/8 in. 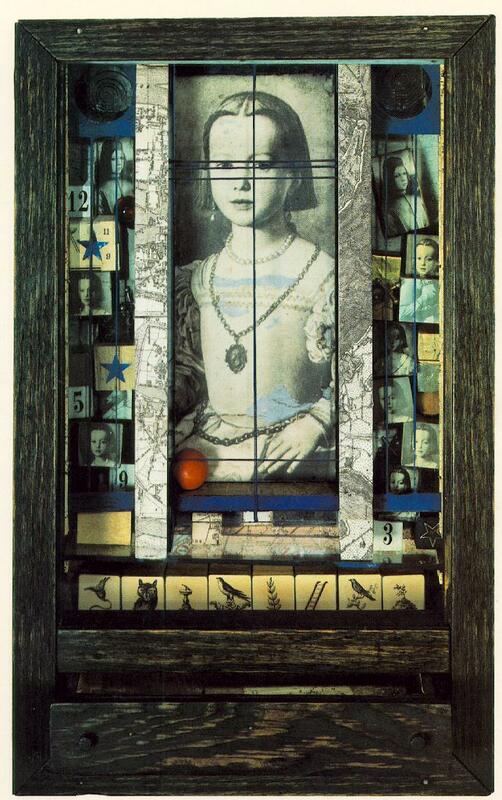 © The Joseph and Robert Cornell Memorial Foundation / Visual Artists and Galleries Association, Inc. (VAGA). See additional copyright information.